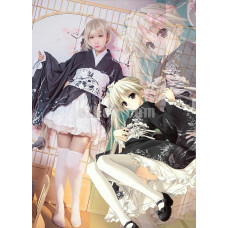 Include: Kimono, Sash, Head RibbonMeasurement (CM):Black Kimono Length108cmWhite Skirt L.. 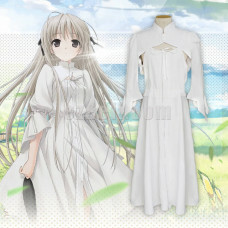 Include: Dress, Neck piece, Wrist pieces, Stokings, RibbonsMeasurement (CM):	Si.. 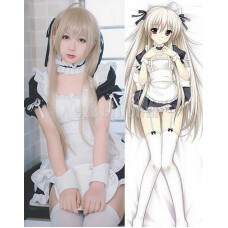 Include: Cheongsam, Headwear, a pair of Gloves, a pair of Socks Remarks: Black Cheongsam wi.. 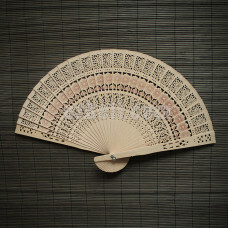 Include: Folding Fan Important : There would be slight colour differences for the actu.. 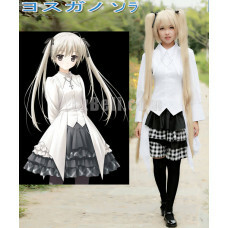 Include: Shirt, Skirt, Necklace, a pair of black hair ribbons, Measurement (CM): .. 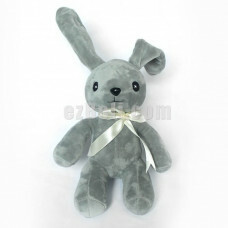 Include: Prop Plush Rabbit ​Measurement : 20cm tall Important : There would be slig.. Include: Cardigan + White DressMaterial: CottonCardigan Measurement (CM):	Size..